​QPR have been handed a transfer ban for the January 2019 window and have agreed a massive £42m fee with the EFL for breaking Financial Fair Play rules. This comes after a four-year long battle ​with the body for breaching its spending limits back in the 2011/12 season. to break down the payment, QPR will pay a £17m fine to the EFL over a ten-year period, convert £21.965m of outstanding loans into equity and contribute £3m to cover the EFL's legal costs. Last year the R's failed to comply with FFP rules after the Championship side were ordered to pay a £40m fine. 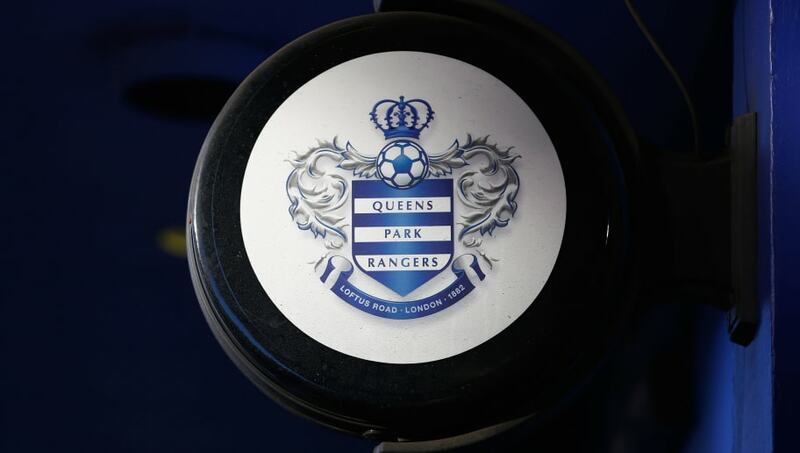 They subsequently launched an appeal where a date for the hearing was set, but QPR have since withdrawn and agreed a settlement. QPR Chief Executive, Lee Hoos said in a statement, via the club's official website: "Whilst QPR felt it had a very strong case on appeal, we felt it was best to put this matter behind us to enable all parties to have certainty and allow us to continue focusing on running the Club in a sustainable manner going forward. "We feel this is in the best interests of football as a whole."  #QPR reach agreement to settle Financial Fair Play dispute with the @EFL. The owners of the West London side are not allowed to take the £21.965m out of the club and a ten-year payment schedule has been negotiated. The addition of the ban means that the club's manager Steve McClaren will not be able to sign anyone next January. However, the manager could prepare by adding to his squad before the current transfer window closes this summer. QPR have had a quiet transfer window so far in terms of incomings with Toni Leistner from Union Berlin the only signing. The club will now prepare for the new season in the ​Championship where they will face ​Preston on August 4.